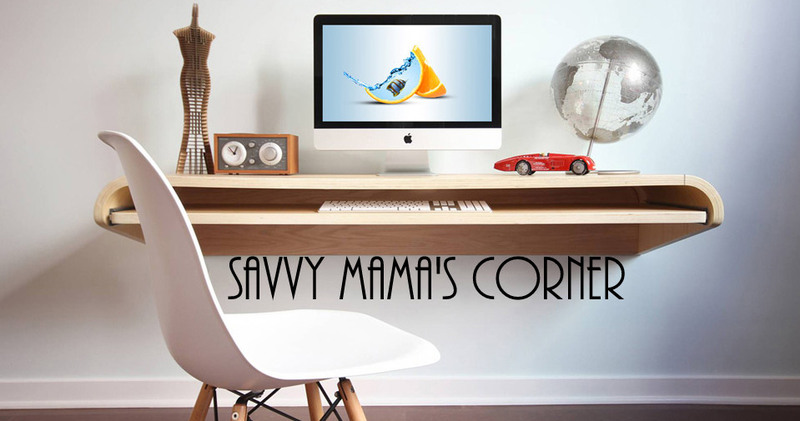 Savvy Mama's Corner: Bite - Sized Fun Shapes from FunBites! Bite - Sized Fun Shapes from FunBites! Are you looking for a great way to get your picky eaters to eat! Now you don't have to cook special meals for picky eaters. Just use FUNBITES! It's super fun and easy to use. Step 1: Place Fubites cutter on top of food. Remove popper top and place to the side. Step 2: Grab handles on both side of the cutter. Press down, and firmly rock back and forth 5-6 timed to cut all the way through the food. Step 3: Insert popper top. Lift cutter up from food and push down popper to pop out fun-shaped bite-sized pieces. Luv it! funbites creates a big heart from 10 geometric shapes. Cube It! creates 12 fun bite-sized squares. Each funbites Pack includes a high performance curved blade cutter that quickly creates small bites and a matching popper top that pops out food instantly so hands are clean, food is untouched. This product is 100% made in the USA, BPA FREE, hand wash or dishwasher safe. You can buy each mold for $12.99 or buy both for the price of $22.00 only. I highly recommend this product to everyone. Thanks to Bobbie Rhoads for this brilliant concept! She is the mom inventor behind FunBites. Hi! My daughter will surely love bite-sized food fruits from this. Would you know if they ship here in PI? Thank you! Those are cute! Food presented nicely really adds fun and makes it attractive for kids...really cute! I like this one since we had a hard time having our 2 year old boy to eat still. 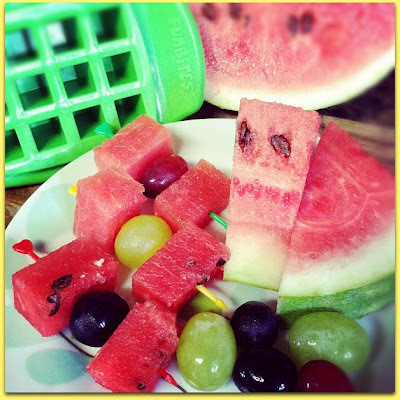 The molder makes eating fun for kids especially for the picky eaters. This is very handy for Moms like me who have little girls. They love to eat the food that you cut through this as it has shapes. What an idea. I coincidentally looking for such as my little one is such a picky eater. Now, your talking. Thanks! 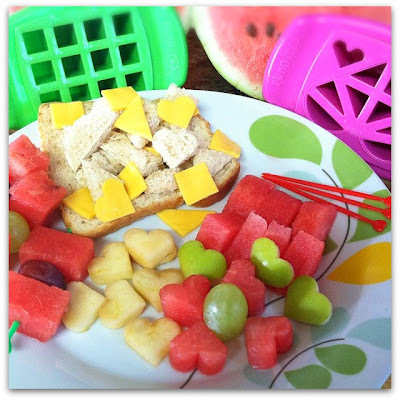 i love this product, it makes everything food i prepare so easy for my toddler to eat! i have this giveaway live on my blog too! This is cool! I have some molds of bite size food for kids though they're not silicone/plastic so i wanted this kind of molds. Twas fun actually i can trick them to eat their meals specially breakfast and snacks! That's how you do it para maentice kumain ang mga picky eaters. these shapes can entertain the kids to eat...nice! Duha lagi imoha akoa kay isa ra gihatag wahhh...But they are very cute and we like it. yotch, palihog ko delete sa first comment. nasayup akong paglink. oh my gosh, this is so cute. love the way those fruits are sliced. i wanna try this type of slicer. i so love to have them but i guess, i could not find it here. it's really handy. Hubby use food cutters to make the kids' baon more appealing to the eyes.